We would love to hear from you. Contact our team at Wolfe’s Excavating today! Please do not hesitate to contact us for more information on our capabilities, safety, projects, or to learn the next steps in getting started with our team at Wolfe’s Excavating. Wolfe’s Excavating is an industry leader for quality excavating, trucking, paving and stabilization. Our trained professionals approach each excavation job with extreme care. 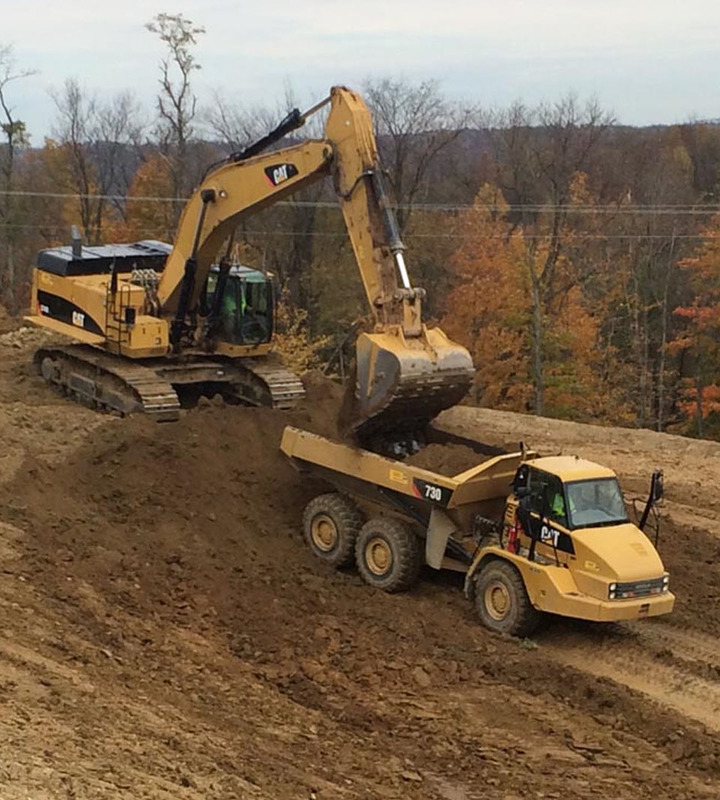 We use state-of-the art equipment that utilizes advanced GPS guidance sytems including mini excavators and mass excavating machines, in addition to several other industry leading dozers, loaders and trucks. We have a number of excavation capabilities available to meet the needs of our clients’ unique projects, both small-scale and large-scale. With Wolfe’s Excavating, no job it too big or too small for us to handle. We will go the extra mile and will stop at nothing to get the job done safe, correct, within budget, often ahead of schedule so we can deliver to our customer's high quality work that meets todays demand without the need to compromise quality. 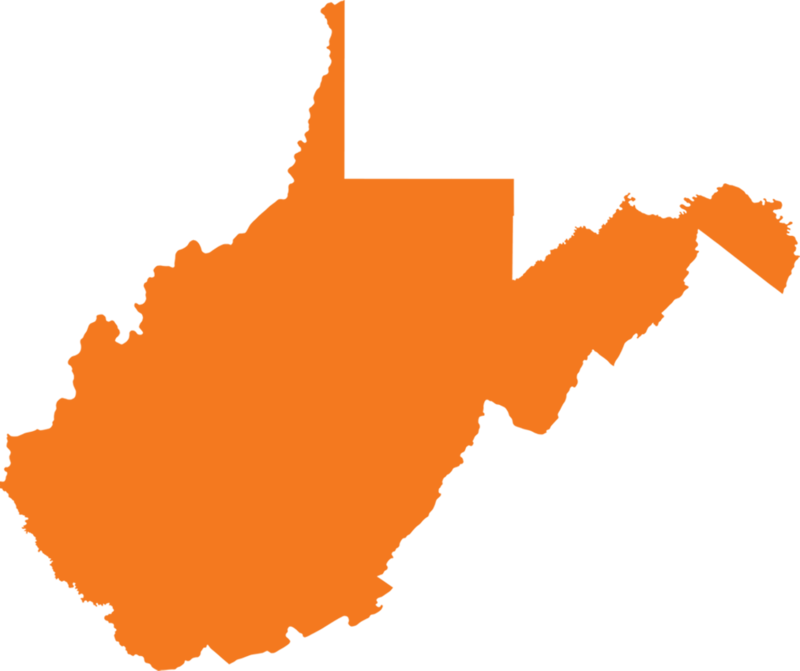 At Wolfe's Excavating, our employees have years of combined experience in excavating and trucking services across the regions of West Virginia, Pennsylvania and Ohio. When it comes to reliable trucking and excavating services, allow the experts at Wolfe's Excavating to handle your project from start to completion.